Eggcorn Studios is located in Greenwich, South East London. 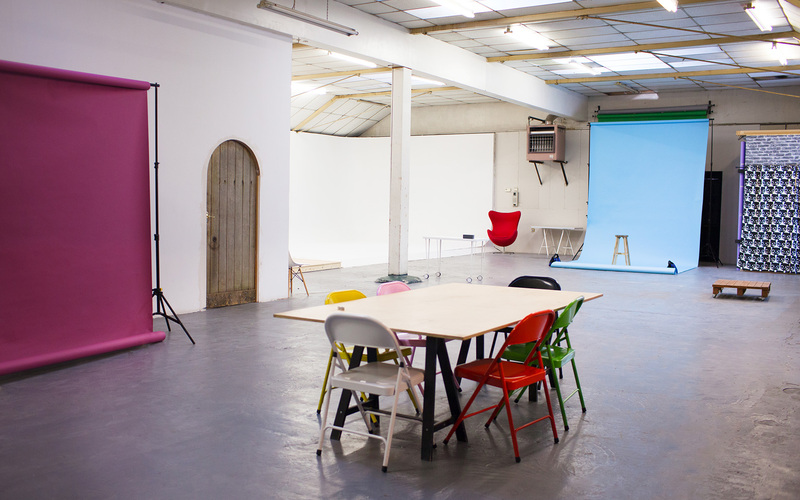 The huge space is fully equipped for photography and videography studio hire.London. Suitable for a vast range of productions, Eggcorn Studio is available to hire 24hrs a day, seven days a week. We have excellent travel links from central London, via North Greenwich Underground, Thames Clipper boat service, and Charlton & Westcombe Park National Rail stations, as well as free unlimited parking at the studio. Hire London. Equipment is included in the photography hire fee; please see below for a full list. We also have extra equipment in the studio available for hire and can hire in any additional kit as per your requirements. Please contact us for our rental card. Please note that there is an additional charge for videography bookings, please contact us for more information. The space is large enough to hold up to 50 people on shoot days, however there is an additional charge for bookings with groups larger than 10 in the studio. Hire London. There is a Marks & Spencer Food Hall within 5-7 minute walking distance from the studio, as well as Asda and Sainsbury’s supermarkets. There is an off-license across the road for any quick essentials. Both Deliveroo & UberEats deliver to the studio, as well as Just-Eat and the usual pizza and fast food chains. Starbucks, Costa, Frankie & Benny’s, Nando’s and Pizza Hut are all within walking distance. A kettle and a variety of teas are available in the kitchen, together with coffee and hot chocolate and plenty of mugs. We also have a microwave, fridge and Nutribullet that clients are free to use. As of January 2018 all prices are inclusive of VAT. Weekend rates apply to bank holiday bookings. 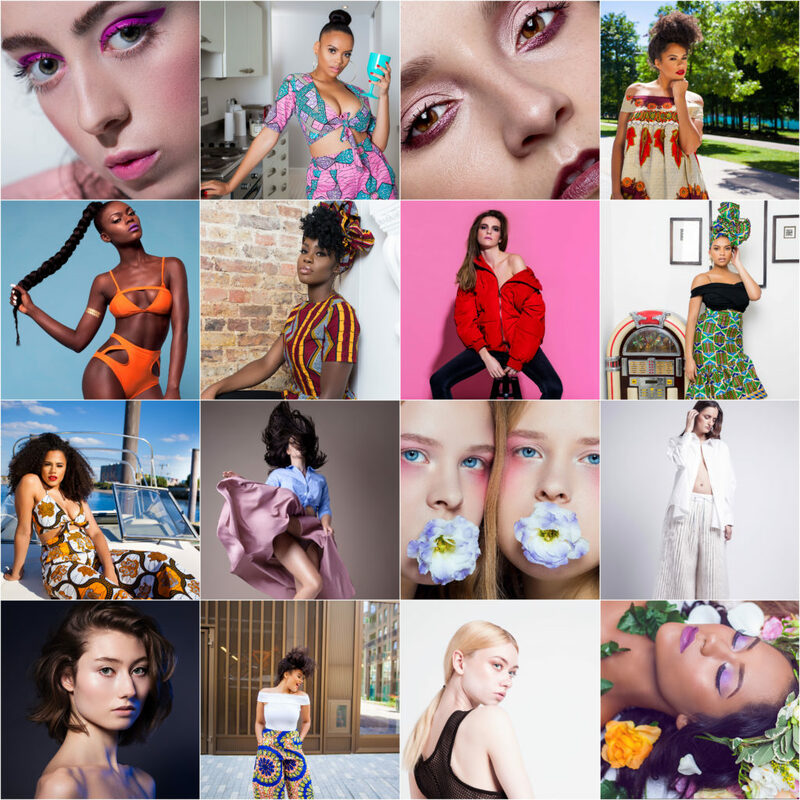 Our resident photographer is available for a variety of shoots including fashion, lifestyle, e-commerce, still life, and so on. Rates start at £400, please contact us for more information. Discounts given for block bookings. Please contact us for a quote. **Please be aware that clients are liable for any damage to equipments or props during the booking and we will charge per damage at our discretion.